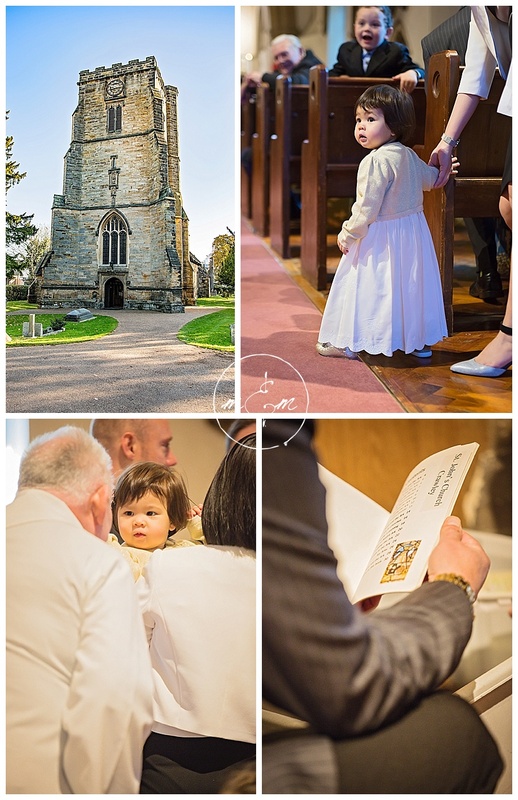 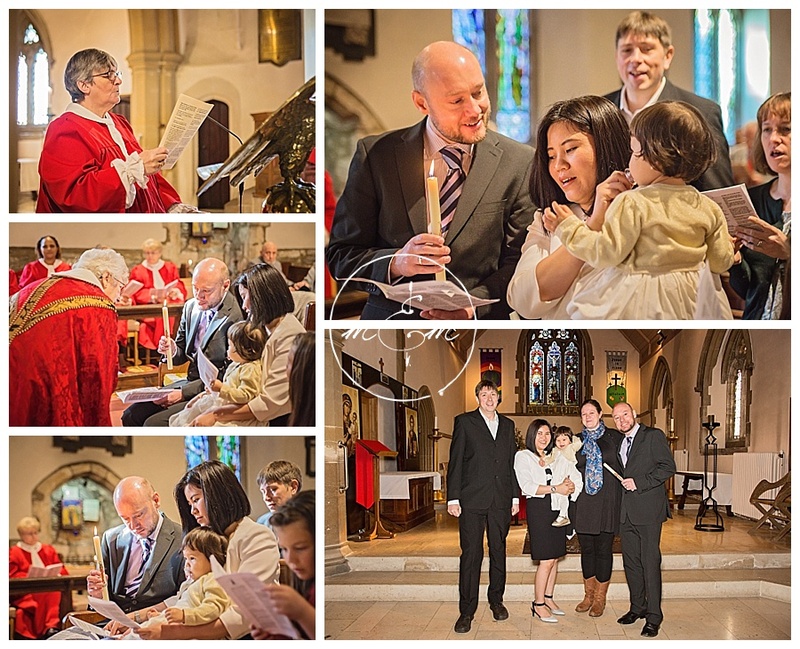 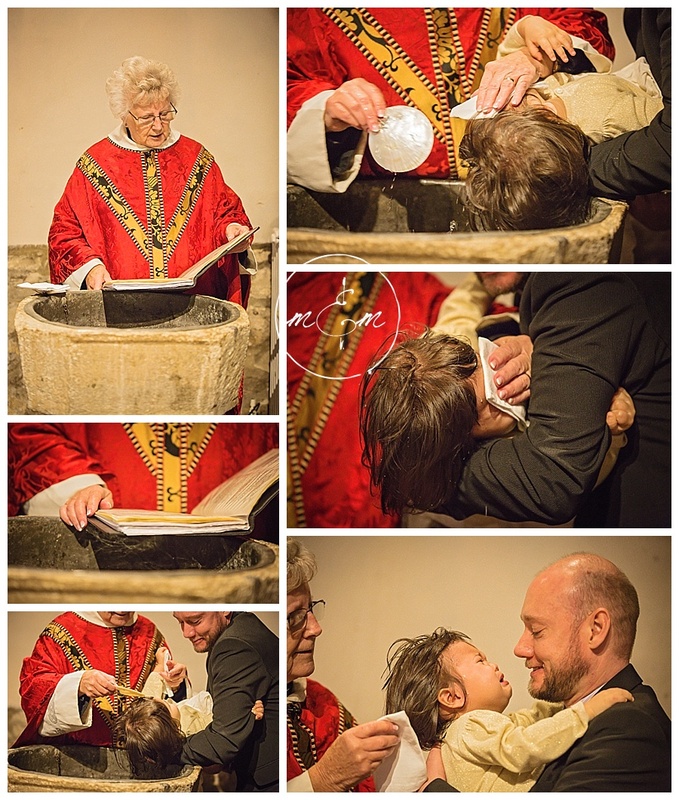 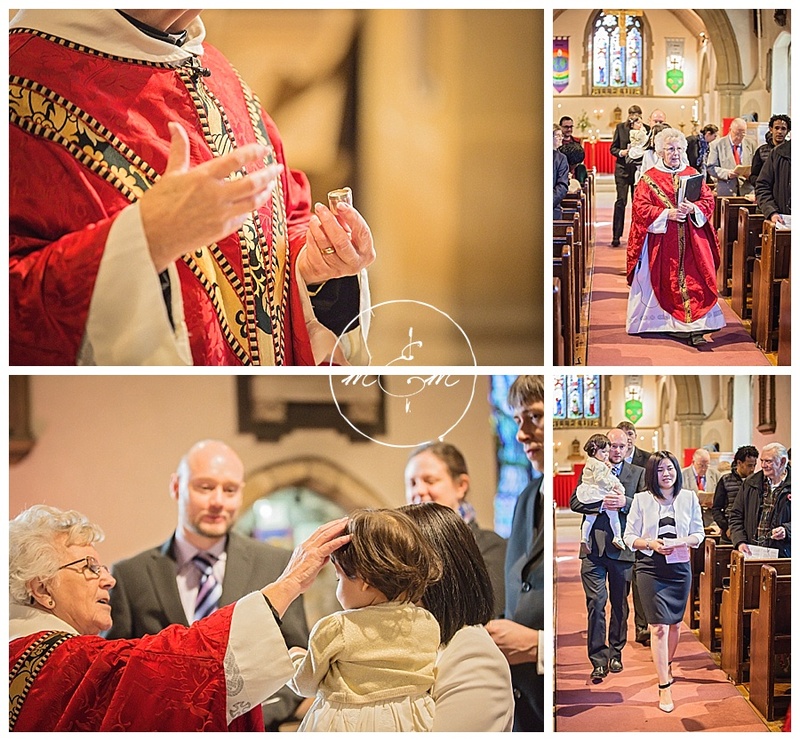 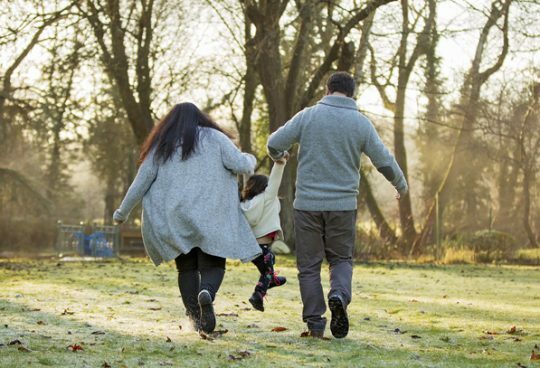 Earlier this year we were asked to capture Emily’s Baptism at St Johns Church, Crawley – its such a beautiful church located in the Town centre, one I have walked past on many occasions but have never been into up until this event. 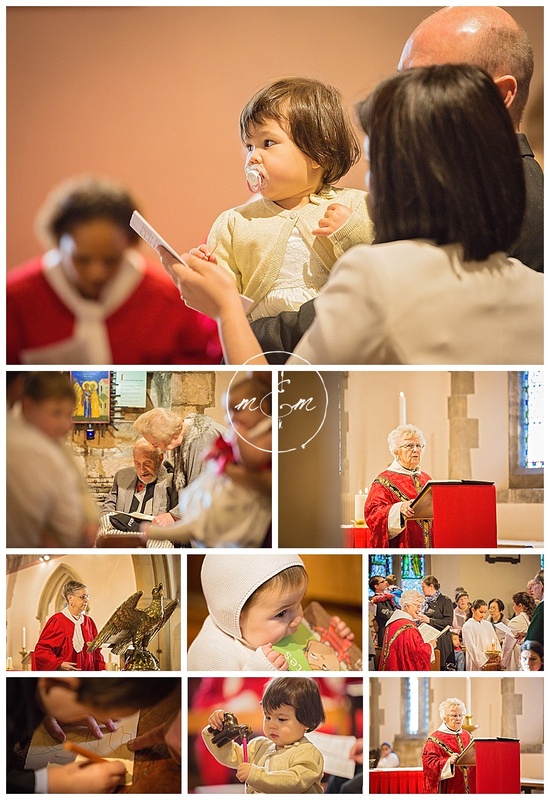 Emily was so well behaved throughout the ceremony and tea party that followed. 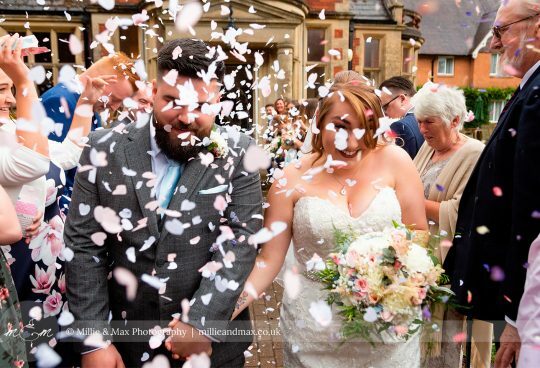 It was a pleasure sharing her day with her & her family.